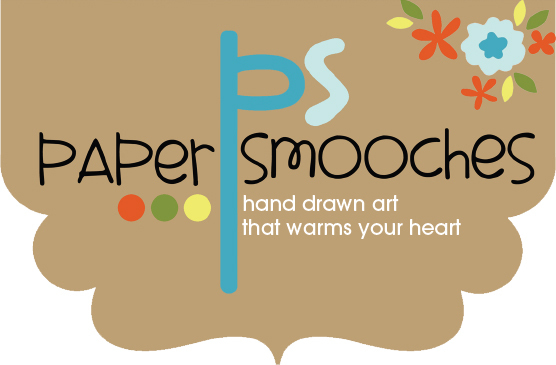 It’s my turn to make a solo post fro ABNH today and we have collaborated with Paper Smooches this month. I got this artsy set called I heart art and since I had my crafty friend Tesa visiting me for a few days I got inspired to make cards that I can send to my crafty friends. 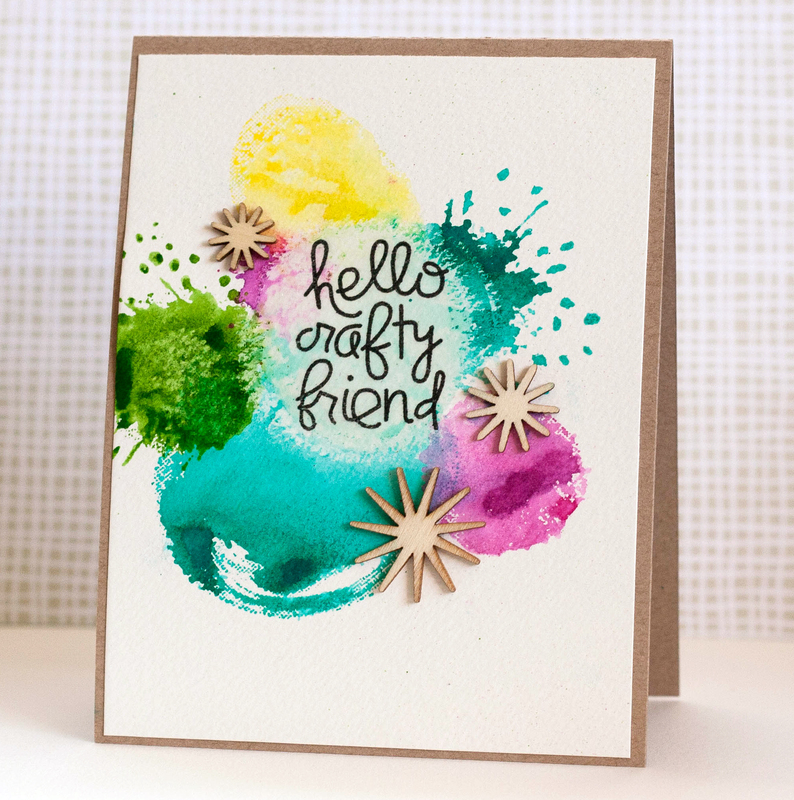 My friend had some inspirational pictures with her to kick-start our creativity and this card was based on one with some paint splatter. 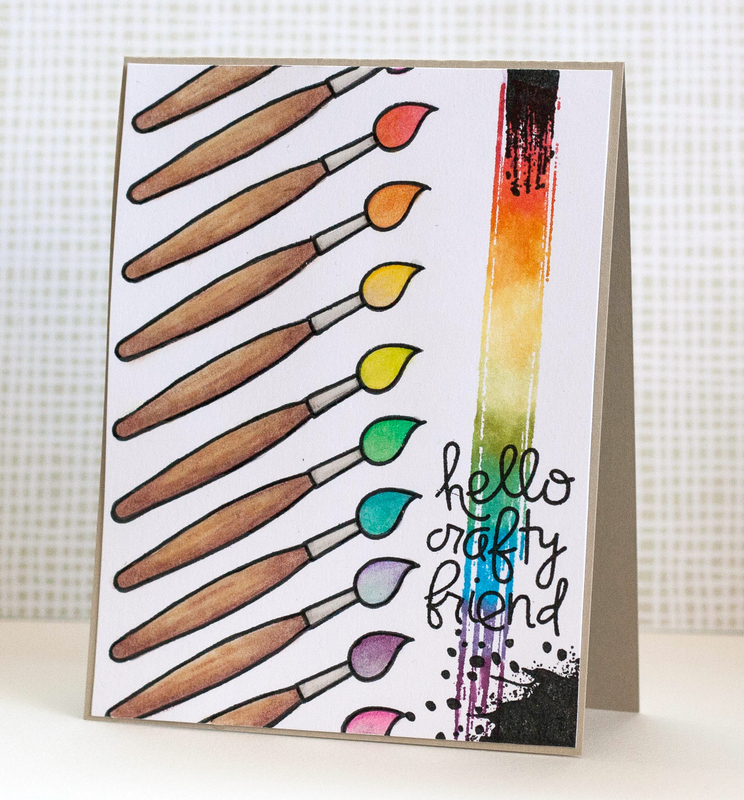 The brush strokes set from Hero Arts is a perfect companion to this Paper Smooches set! I love the paint brush in the set, so fun to color! 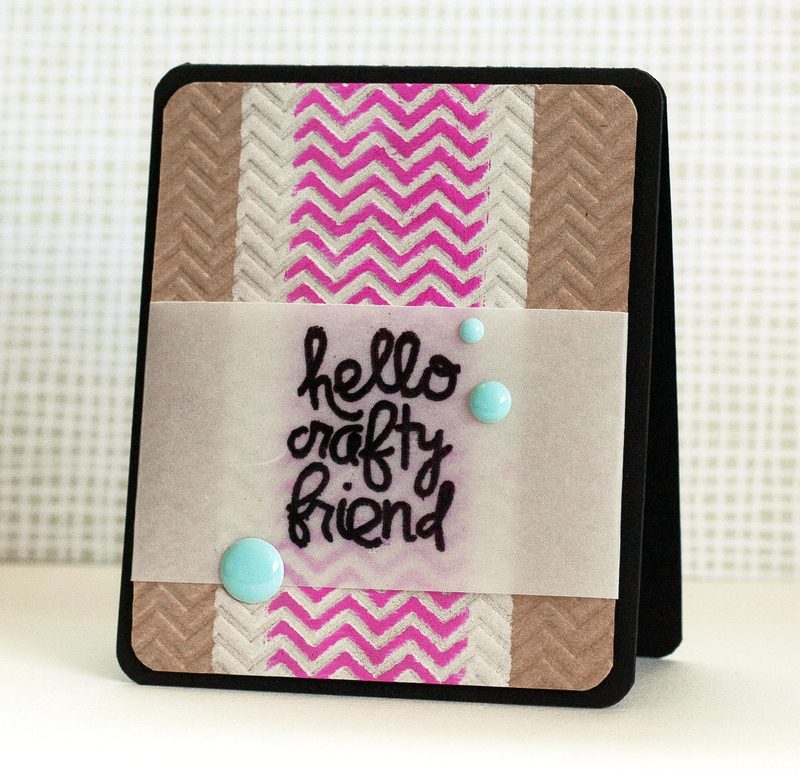 This one was a bonus card, I was playing around with a new embossing folder and the small neon ink cubes from Hero Arts. There is still some time to enter the current challenge, Simon Says Stamp has generously sponored us with a great prize! 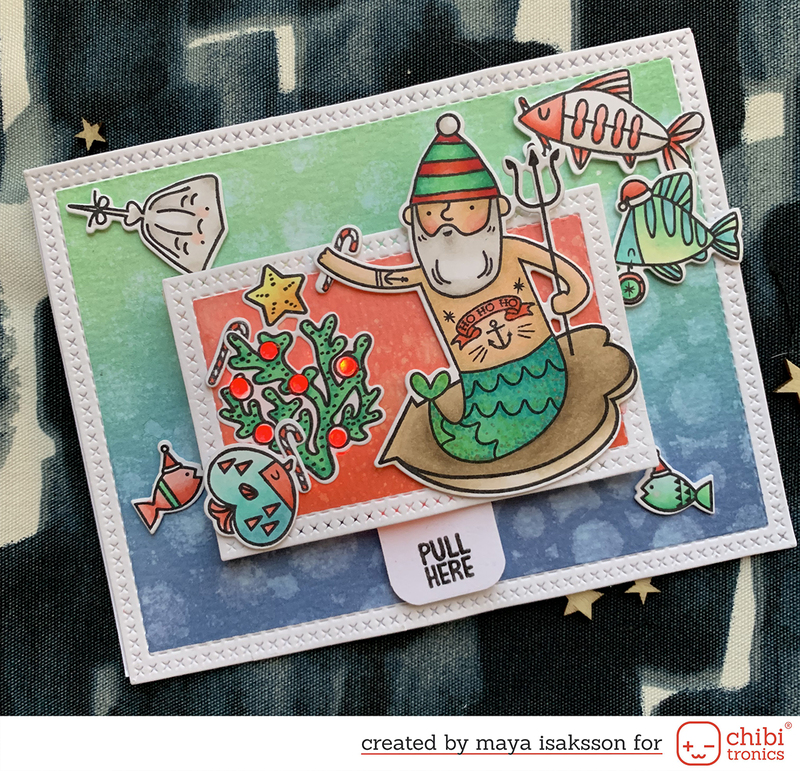 One layer cards, now that is a challenge!